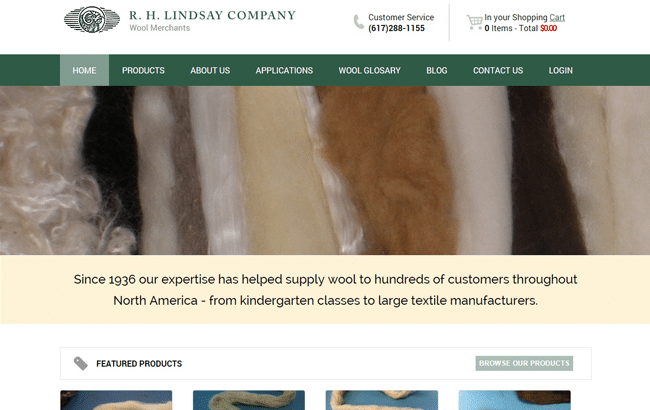 The R.H. Lindsay Company is a American wool textile merchants with three generations of expertise and experience. GoingClear was closely involved with the owners in the development of the new website. 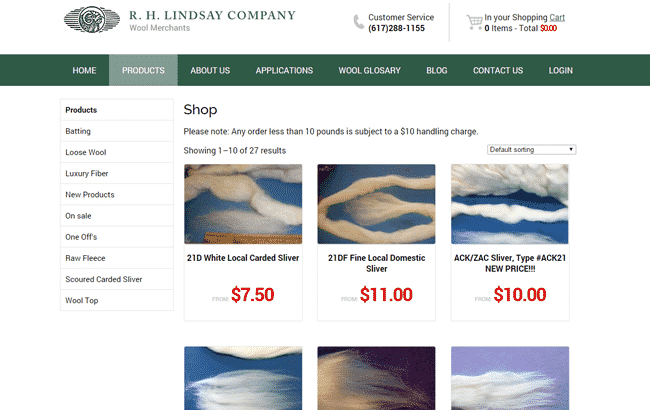 Built with an eCommerce solution, the company can now easily sell their precise wool globally. In addition, GoingClear constructed a custom order delivery algorithm to ensure accurate package pricing regardless of a consumer's order. 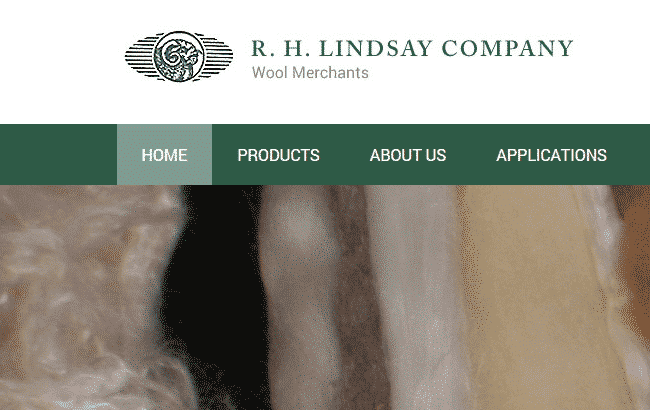 The new R.H. Lindsay Company website was built using a Content Management System (CMS), and is Fully Responsive Mobile & Tablet friendly so it will display well on any device.